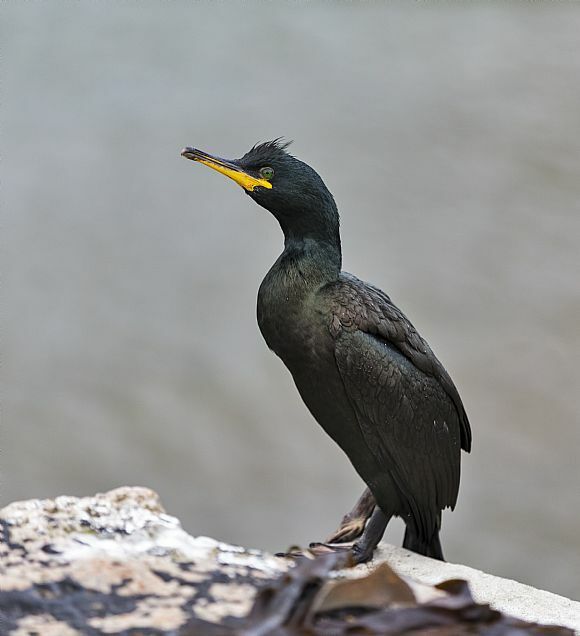 Situated to the east of Inverness, Moray is centered around the busy town of Elgin, and also features a number of other towns and villages, as well as a range of attractive beaches and coastal areas. 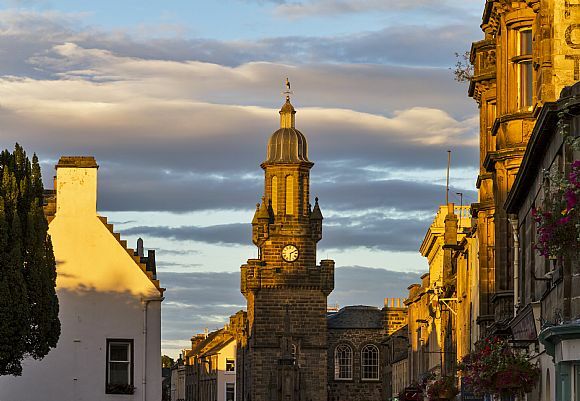 From the bustling High Street of Elgin, to the quaint fishing villages on the coast of the Moray Firth, the area offers a wide range of locations to explore for the home or property that perfectly suits your unique lifestyle. 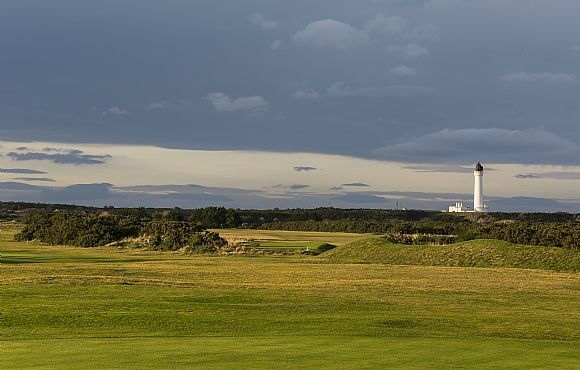 Sitting to the east of Inverness, and west of the Grampian region, the Moray area is centred around the town of Elgin with a coastline on the Moray firth to the north. Moray has a population of over 90,000 people, 23,000 of whom live in Elgin, the administrative and commercial centre of the area. Other important settlements include Lossiemouth (population 6,800), Forres (population over 12,500), Dufftown (population 1,700), and Keith (population 4,700), amongst others. Moray has good transport links with Inverness around an hour away (via the A96), Aberdeen around 90 minutes (via the A96), and Glasgow and Edinburgh around 3 and a half hours away (via the A9). The nearest airports for UK and international travel are Inverness Airport (around 45 minutes), and Aberdeen Airport (a little over an hour’s drive). Moray also has several railway stations on the Inverness to Aberdeen line. 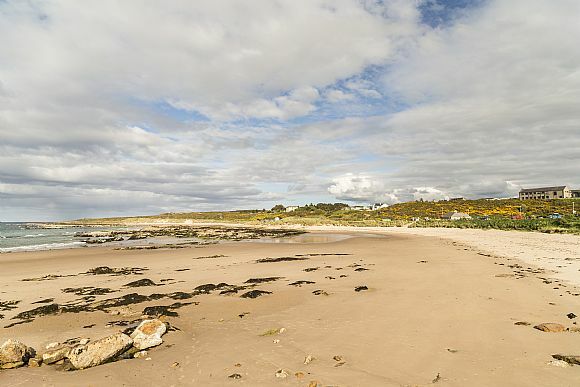 The area is known for its attractive beaches on the Moray coastline, and is well situated close to the Cairngorm mountains for those who enjoy outdoor pursuits such as hillwalking and ski-ing in the winter. 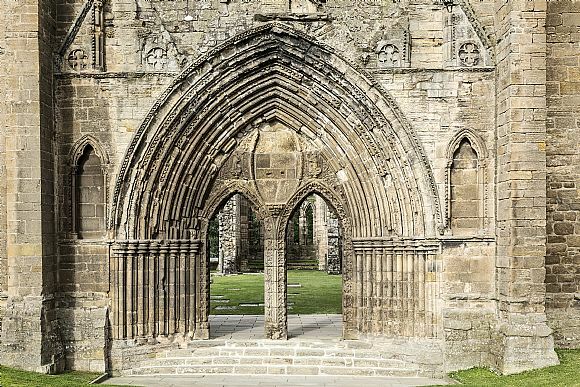 There are also many sites of historical interest spread across Moray, from Elgin Cathedral and Pluscarden Abbey to Brodie Castle near Forres. Moray is also home to a number of excellent whisky distilleries including Glenfiddich in Dufftown and Aberlour Distillery. High quality entertainment is available at the Universal Hall Arts Centre near Forres which hosts musicians and performers from across the globe. Moray college in Elgin is University of the Highlands and Islands college and has 1,500 full time and 8,100 part time students. Moray is steeped in history. 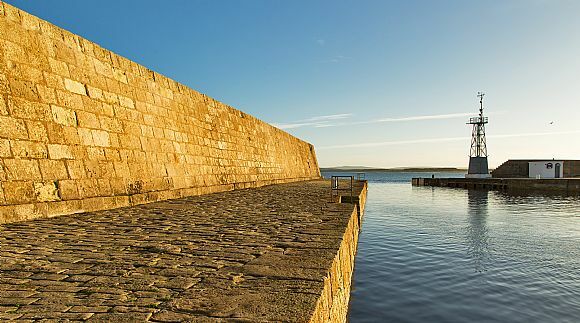 There is evidence that the Romans may have journeyed as far north as the Moray firth and there are suspected Roman Forts at several locations in the area. In the Middle Ages Elgin became an important centre in the north of Scotland and Royal Burgh, it was twice visited by Edward I of England in 1296 and 1303. Elgin’s beautiful Cathedral was destroyed by Alexander Stewart ‘Wolf of Badenoch’ in 1390. More recently Moray has been known as the home to RAF Lossiemouth, now the only operational RAF station in Scotland.